We are very pleased to offer this page to help you use our site. The following are frequently asked questions. If you still need additional help, please feel free to contact us. We have made every effort to simplify your plan search. You can use our fast search at the top of the screen to quickly navigate different categories. If you would like a more refined search use our detailed plan search. Here you can specify exactly what you are looking for and narrow your results. Remember, the more fields you fill out, the better results you will find. If you have any suggestions on how to simplify your search, please send us your comments. Can I save my favorite house plans to review later? We know how exciting building a new home is, and we want to help you share your excitement. To do this we allow you to save your favorites onto our database. This allows you to browse our plans, save them, and return later to show them to your friends and family. To utilize this feature, simply login if you already have an account or create an account. While you are browsing plans, just click on the “Add to Favorites” button to save the plan. You can return to our site from any computer, login, and find your favorites saved for you. If you have cookies enabled, your favorite plans will automatically load upon entrance to our site. To remove or purchase plans from your Favorites folder, simply click on the "view favorites" link below the folder and proceed with the links from there. No, you do not need to register. If you do register, you will be able to save plans to your favorites and be included on any exclusive discount coupons or helpful tips. Registering also helps speed up the check-out process. Will my account information be shared or sold? No, it will not be. Please see our privacy page for more details. Yes. We have made every effort to make your online shopping experience as secure as possible. Your information is protected in our database using encryption software. In almost all cases, the square footage is calculated from stud to stud. Total living square footage is only the heated areas within the house. Garages, unfinished basements, storage, and unfinished bonus room are not included. What’s included in the blueprints? Elevations: Drawn to scale from all sides. Some plans may include perspective views of the home as well. Floor Plans: Drawn to 1/4" scale. Provided for all living areas. Dimensioned inside and out. Floor plans include any special framing notes, unique features, window and door sizes and swings, etc. 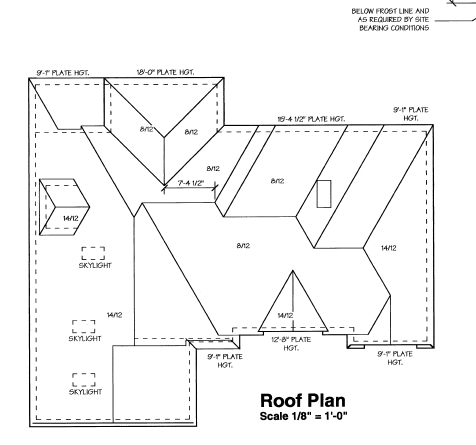 Foundation Plans: Basement and foundation plans are provided with strap locations when required, wall types, steel schedules, and construction details. 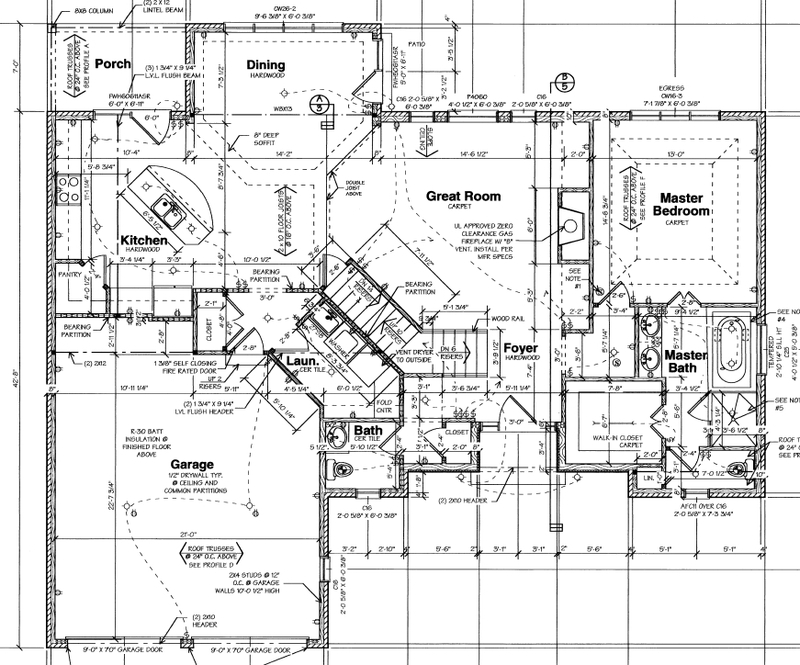 Electrical Layouts: Generally drawn on the floor plans. Others offer notation of spacing and schematics of peaks and valleys. 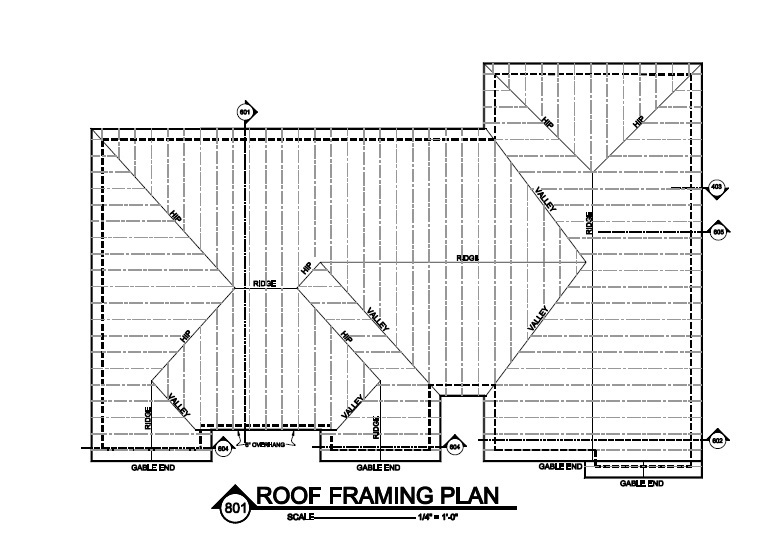 Floor Framing: Drawn to 1/4" or 1/8" Scale. Provides joist layout and framing details. Cross Sections: Cross sections are provided to illustrate various construction methods. Various construction details are also provided. How do I get elevations not shown on site? For each design, there is a plan details page. To make a request, first click the “Ask a Question” link from the plan page itself. How do I get photography not shown on site? We appreciate that photographs are helpful and make a huge effort to secure photography. Normally, once we get photography, we immediately publish it to the website. Can I make modifications to any plan? Yes, most modifications can be made for a fee. To learn more and get a FREE modification quote, please visit Modifications to get more details. How much will it cost to build my dream home? Building costs vary by location, time of year, and the quality of building materials chosen. For each design, there is a plan details page. On the details page, you will find several options to estimate the cost to build your dream home. 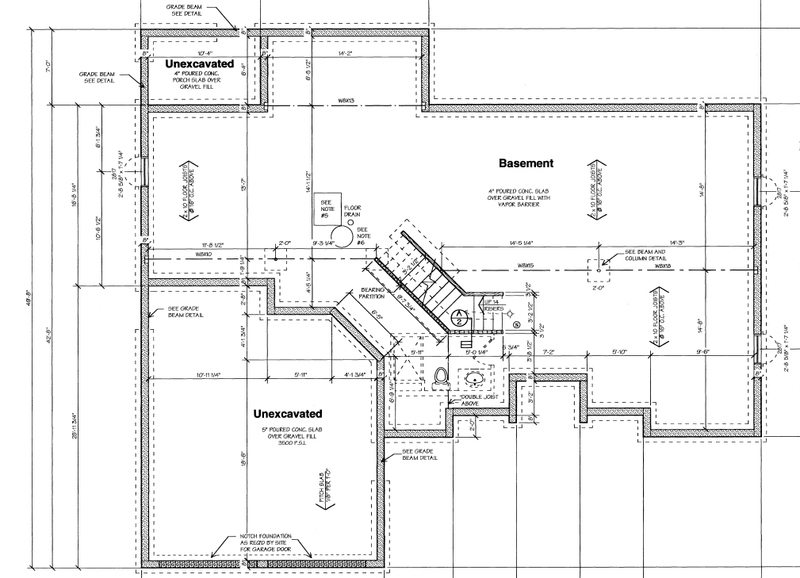 Why aren’t HVAC and plumbing details included in the plans? This information is not included because of the huge variation of local codes and systems available to the customer. Qualified HVAC contractors, plumbers, and electricians know the local codes and can easily add this information to the working drawings we provide. What building codes are used for the designs? What is a Reproducible Master set? This is one full set of construction drawings on a reproducible medium. A Reproducible Master set allows you to make as many copies as needed for a single construction of the home or take them to a local professional for modifications. Purchase of a Reproducible Master set does not constitute a license to build a house plan more than once. The Plan Collection LLC or associated designers and architects are not responsible for changes made to plans by any other party. 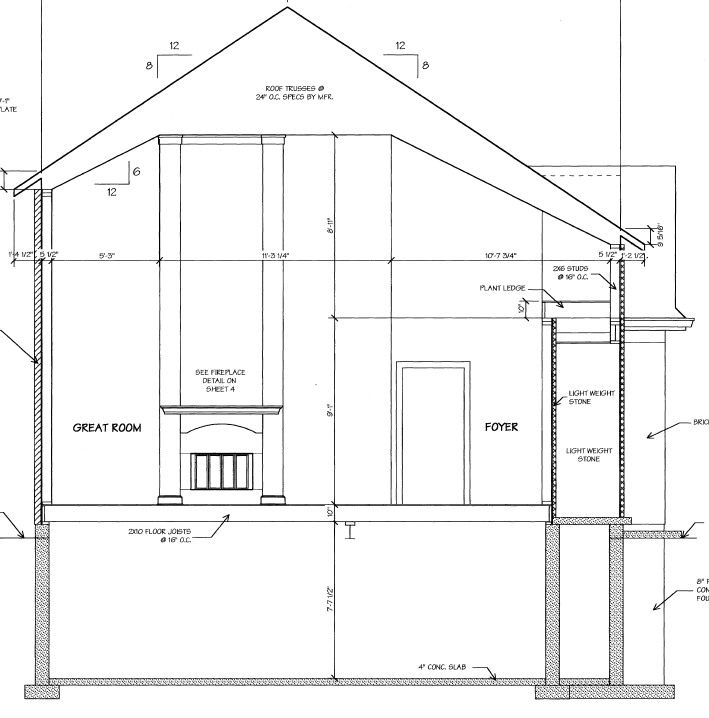 One copy of all CAD (Computer Aided Design) files for your house plan on CD or by email. 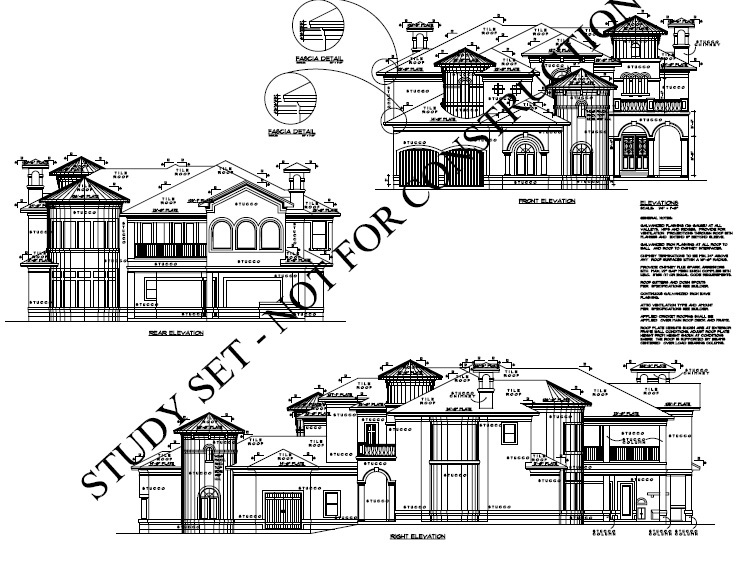 This includes the complete construction drawings in digital format. Qualified professionals must undertake any changes made to CAD files using special software programs. The Plan Collection LLC or associated designers and architects are not responsible for changes made to plans by any other party. This includes the complete construction drawings in digital PDF format that will be emailed. This file cannot be modified. It does allow the customer to print as many copies as needed for a single construction of the home. What is the right-reading reverse option? The plan is reversed with all text reading correctly. This option may not be available for all home plans, so please check availability before ordering. If there is an additional fee for this option, it will be a one-time fee and all sets will be in right-reading reverse. This option may take 2 to 4 business days to complete. If I find the same design for less will you match the price? Yes! We will match and even beat the total price. All you have to do is send us a link to a competitive site that shows the plan and price. For more details, see our Best Price Guarantee. Do you have other payment options besides a credit card? Why can’t I order one set to build my house? To build a house, you must get a license from the builder. This is because each design falls under international copyright laws. Typically, the cost of that license is not included in one-set orders unless noted on our site. In addition, normally one set is not enough. Typically, building officials want to have 1-2 copies on file and other sub-contractors want a copy also. Can I make extra copies if I need them? Copyright laws do not allow you to make copies without the written permission of the designer. We have designed our package and additional-set pricing to give you best value. If you decide you need additional copies later, you have up to 60 days from date of purchase to order those additional copies. Normally an order is processed in 1-2 business days. The actual shipping time depends upon the shipping option you chose and your location. Typically, ground shipping is 7-10 days from date of shipment. Express orders normally are 2-3 days from date of shipment. If you provide us your email address, we will email you the tracking number when your order ships. Sorry, there are no refunds or exchanges. All plans sold by The Plan Collection LLC are provided “as is.” TPC disclaims all other warranties, express or implied, including merchantability or fitness of purpose. Yes. If you have any questions, please contact customer service via email or phone. Your best option, however, would be to order a CAD or PDF file and have it emailed to you. Can you help me find a licensed builder? Yes we can. If you click this link, it will take you to our “Find A Builder” page. Building codes vary from town to town. We have addressed some major topics in our building code page. Can you help me find financing options? Yes we can. Check out our Financing Options page.